An excellent venue; second to none for conferences in the East Midlands! Whittlebury Park is a really well organized venue, excellently designed, and fantastically convenient. 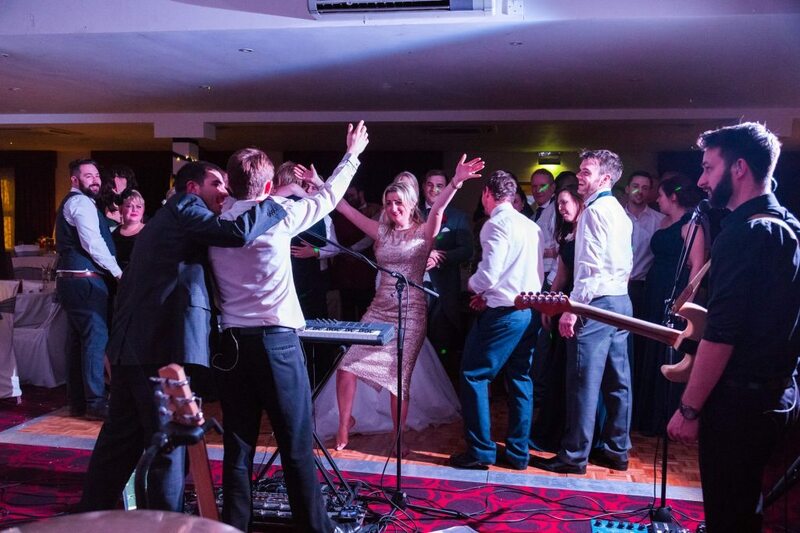 Every wedding we have played at Whittlebury Park has gone fantastically, and without a hitch. The grounds and buildings are exceptionally elegant.